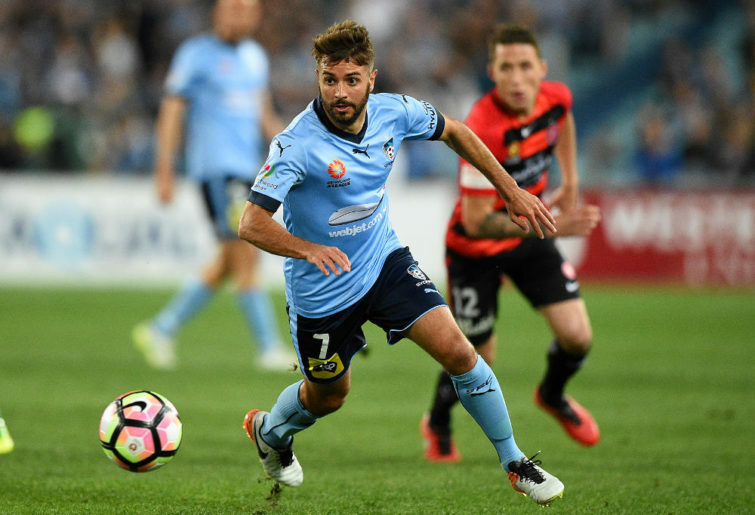 Prior to that there is the small matter of a Sydney derby to play out and a vitally important clash between City and Adelaide, where the winner could move into fourth position on the ladder. In the tipping stakes, the voice of the crowd has spoken loudly in recent weeks and holds a one point lead over the late finishing Paul Nicholls with Mike Tuckerman and myself looking like making up the numbers in 2019. Be sure to place your tips into the sheet below and have a say as the voice of the crowd. This is no time for a slip up; with just three rounds remaining before we head into the finals. Here is the way the panel sees things panning out in Round 25. I’m not quite sure why I’m still being asked to tip given my form this season, but I’ve certainly been the kiss of death for a number of teams. I actually think Brisbane Roar are capable of pulling off an upset, but cold-blooded reality suggests the Phoenix will return home with all three points. This is the game of the round, in my opinion, and it’s not the easiest of tasks to pick a winner. On paper City boast a more than decent side, but they rarely back it up with results. This a real litmus test for Warren Joyce’s side. They should beat a depleted Adelaide outfit but you never know with the Reds. At some point the Wanderers will have to win another derby. They’ve got a golden opportunity here, not least with Sydney FC backing up from midweek continental action, but they won’t be helped by a sterile atmosphere in the ANZ Stadium stands. Expect the Sky Blues to nick a close one. A bad week for Kevin Muscat is about to get worse with the Central Coast Mariners poised for an upset win in Melbourne. Victory returned from a midweek AFC Champions League thumping in China with their tail between their legs and Alen Stajcic will mastermind a defensively-minded win here. Hard to see Glory slipping up at home, even if the Jets remain the most enigmatic of A-League sides. The hosts can all but seal the Premiers’ Plate with another win here, and they should get it in front of their home fans. The question is whether Glory can carry their regular season form into the finals. Both Brisbane and Wellington let me down last week. I felt the Roar could pinch a draw against City and that Wellington were certainties in Adelaide. How wrong I was. Thus, I’m not convinced my take on their clash at Suncorp Stadium will be anywhere near on the mark. For what it is worth, I don’t believe Mark Rudan’s team can again play as poorly as they did in the first half against the Reds. Fourth place is well and truly on the line with three teams in the hunt. It is time for a Wellington win, despite being on the road for the second week running. City versus Adelaide looks like the match with the most significant ramifications for the top six. Despite all the controversy and drama that has surrounded City’s season, Jamie Maclaren has made the difference of late. I still think they are capable of a big result on any given night. At home against the Reds, I feel they will make a statement with Maclaren on the score sheet more than once. The Sydney derby was once an epic event. Sadly for A-League crowd figures, this staging of it will be nothing more than a processional three points for the Sky Blues as they march towards second place on the ladder. The Wanderers always lift for the derby yet their inability to close out matches and maintain concentration is exposed against the better teams and Sydney are a very good football team. After a painful late winner from Sydney in the big blue, Victory will be stinging. Kevin Muscat continues to build a season with an eerie familiarity to last; knowing that the talent in his squad can do the business on that one day when most needed. The Mariners will feel their wrath on Sunday and while easy and almost cliché to suggest a cricket score resulting, it might just happen. Perth will finally kill off the Jets’ mad capped chase for the finals and secure some silverware in the process when they defeat Newcastle by three clear goals in Perth. There is no chance of Tony Popovic having his charges anything less than primed for a big performance in front of the home fans. It is only the first step however, and what the club has achieved this season has been astonishing considering the low base from which it began. We’re up to Round 25 and my tipping is getting worse. In a last-ditch effort to bridge the gap, I’ll tip this round in verse. Brisbane play Wellington at home this Friday night. One hopes that the Roar will stiffen up and show a bit more fight. 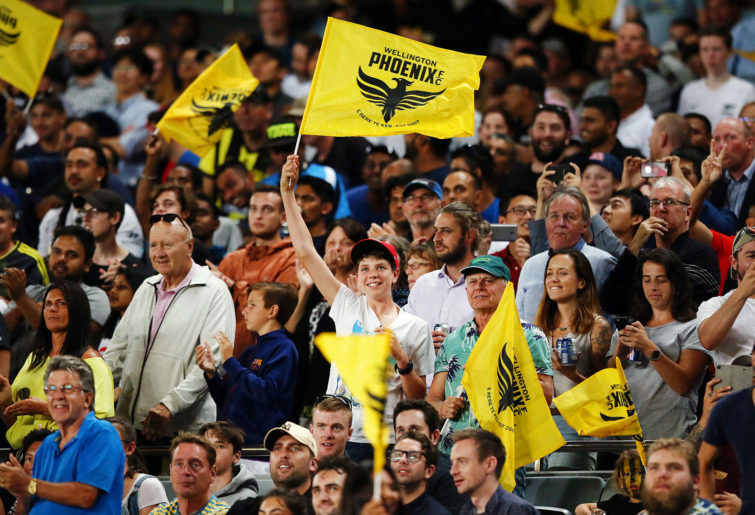 The Phoenix are smarting after losing to the Reds last week, but I think this time they’ll lift their game and renew their winning streak. Melbourne City was on fire with a cheeky chip by Riley McGree. Adelaide impressed against the Nix, winning and scoring three. But I’m awake to this particular kind of A-League lark, that it doesn’t pay to pick against the home team at AAMI Park. Last week Sydney FC won on a skating rink, and Steve Corica proved he’s a better coach than many think. The Wanderers are once again learning how to score, and for the final ANZ derby I’m tipping an entertaining draw. Melbourne Victory travel to China and we all hope they’ll do well. Oh! And should we tell Kochie that football’s been there before AFL? Central Coast will try and sweat and grunt like they always do, but Matty Simon’s men will come away with a loss by two. The men from the west play Newcastle for a chance at the Premier’s Plate, and let’s hope 17,000 more fans come rolling through the gate. The Port Macquarie Pele may have an impact on this story, but sorry for the spoiler – it’s all about Perth Glory.